Local Hospice Lottery holds SUPER DRAWS during the last weeks of every March and September. 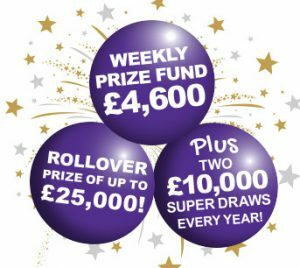 This means that, twice a year, Local Hospice Lottery players have the fantastic chance to win an additional £10,000 top prize, alongside the usual weekly prize fund. 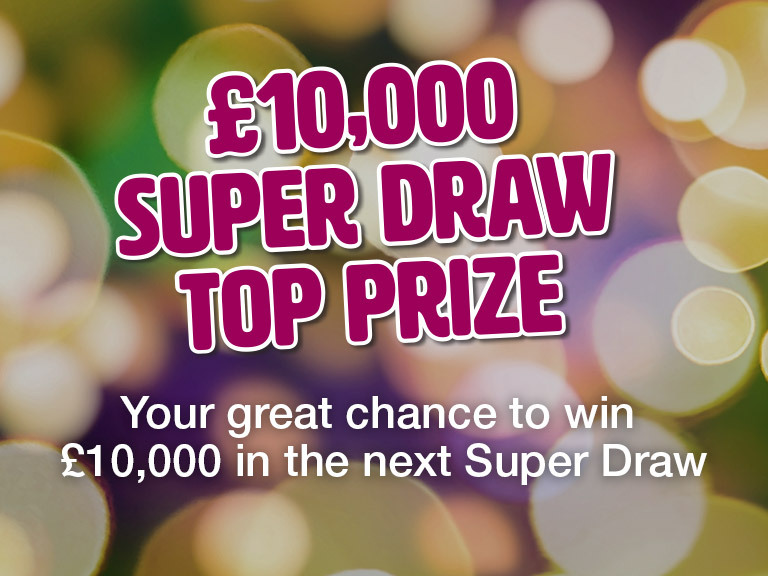 That’s a whopping total Super Draw Prize Fund of £14,600!